The Abia State University (ABSU) have released an updated list of cut-off mark for 2018/19 academic session and it was fixed at 180 both by jamb and Absu management. 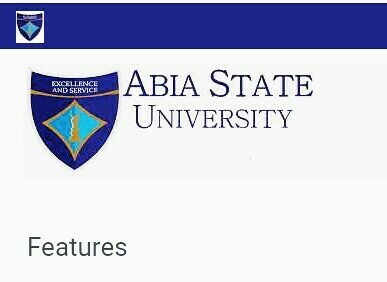 You might be wondering if getting less than 200 in your Utme or jamb can get you admission into ABSU, yes! It can but you will have to score a very high mark in your post UTME Exams thats coming up very soon. Now that you have checked and seen your Deparmental cut-off mark, The next step is to apply for the post-utme exams that will be coming up very soon. Stay tuned and subscribe to blog or send in your comments below and we will answer you as soon as possible. Share post with your friendS.